Are you looking for a particular part for your Mercedes-Benz sedan, coupe, or SUV? 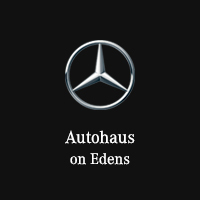 Whether you need something small like a new headlamp bulb, want to add an accessory, or need a specific replacement part for collision repair, Autohaus on Edens in Northbrook, IL is your full-service go-to Mercedes-Benz dealership. 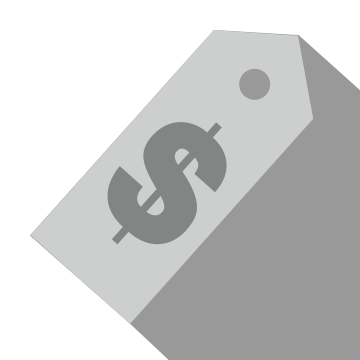 For great savings on your next parts order, browse our exclusive auto parts specials below. 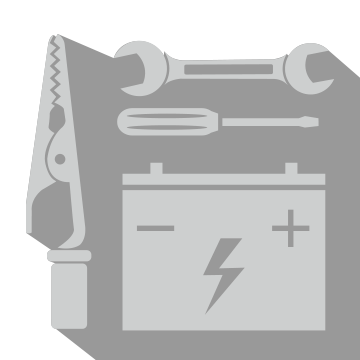 Once you’ve found the auto part or accessory you need, our highly trained, certified technicians can help with installation. Simply schedule a service appointment and bring the parts specials coupon with you to your appointment. CLICK HERE to visit the tire center. *Restrictions apply. See participating Mercedes-Benz dealer for complete details. 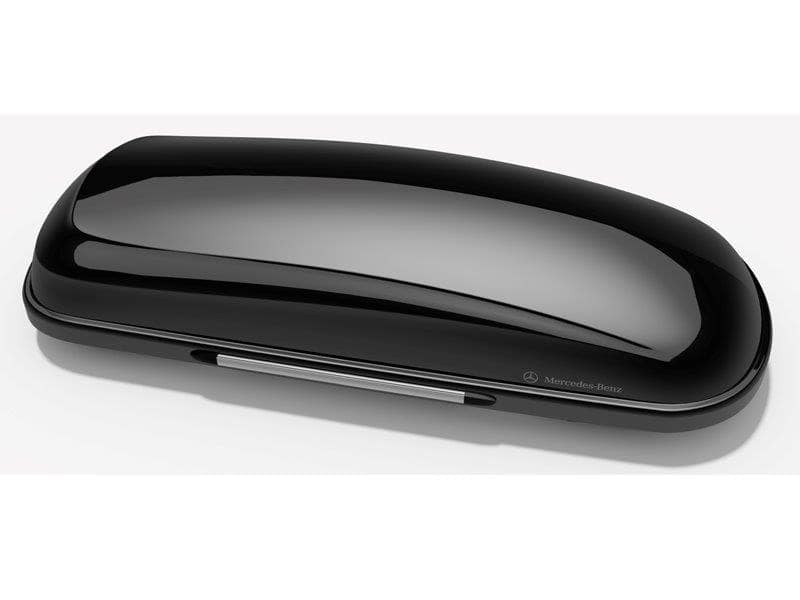 Mercedes-Benz roof box, available in different colour variants to coordinate with Mercedes-Benz Passenger Cars paintwork. DUROKAM thermoplastic (modified ABS). UV-resistant, dye-permeated material (colour retained even in event of stone chips). Impact-resistant, sturdy, durable, recyclable, spray-protected. Opens on both sides. Single lock system with 3 locking mechanisms on each side. 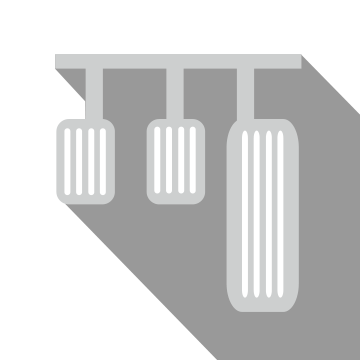 Gas-filled struts for easy opening and closing of lid. Straps to hold contents in place. Maximum load capacity of 75 kg. Unladen weight 16 kg. 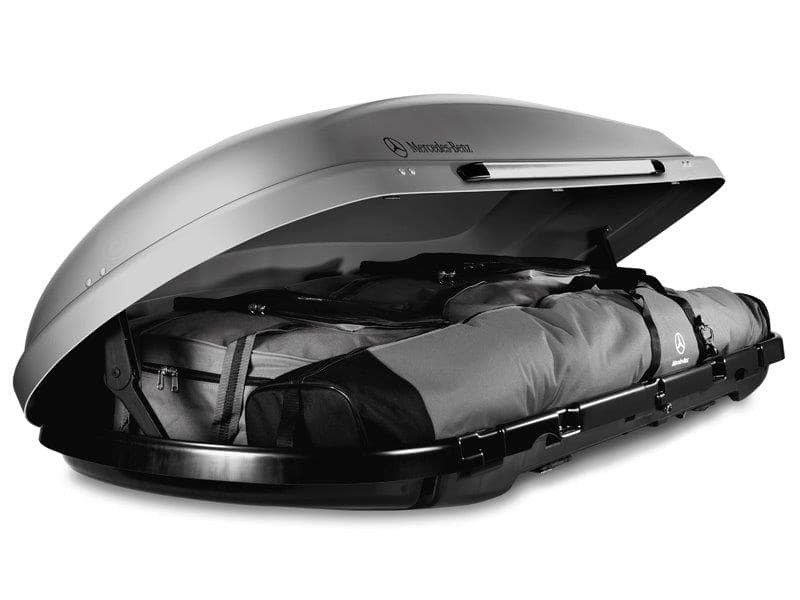 Roof box allows transport of winter and summer leisure accessories, including skis, snowboards, diving equipment, etc. Easy to slide into place and secure. 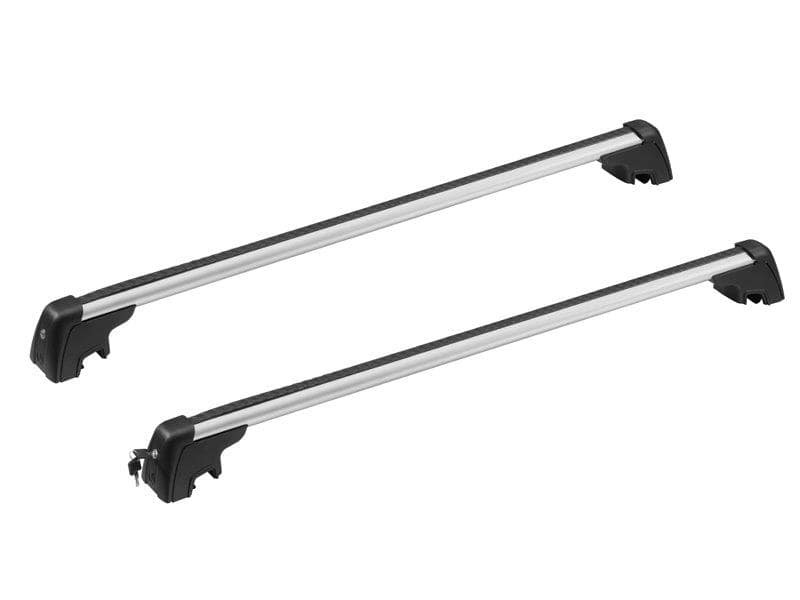 Special mounting kits for all Mercedes-Benz basic carrier bar systems included as standard. Optional accessories such as ski bag and ski rack insert available separately. Meets all TÜV/GS safety requirements. Undamaged in city crash test. Tested at high speed. New function: aluminium handle strip on each side for easier opening and closing. Protect your carpet with a set of Genuine Mercedes-Benz All-Season Floor Mats. These rugged and durable custom-designed Honeycomb- Style rubber floor mats help to trap water, mud, snow, and salt so cleanup is easy. Available in black, grey, or beige. No Appointment Needed Labor not included in price. *Applies to Mercedes-Benz vehicles only. Offer only valid at Autohaus on Edens. Cannot be combined with any other offer and cannot be applied to previous purchases. Must present coupon at time of write-up. Some models slightly higher. Installation not included and may vary depending on model. Restrictions may apply. Lifestyle Collection Display Case Located in the Service Waiting Room. 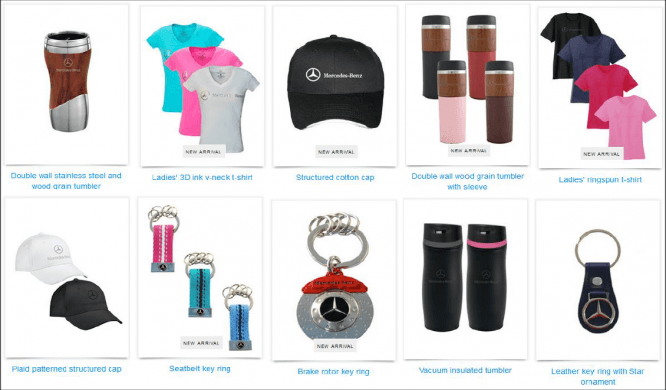 More Items Available in the Lifestyle Catalog, See Parts for Details. If you have any questions regarding our car parts specials or how to have your part installed at our Mercedes-Benz dealership in Northbrook, IL, please don’t hesitate to give our service and parts team a call at (847) 272-7900 or fill out our contact form.